"I’m a geologist, author, and retired college educator who has recently purchased your Slate Roof Bible and read it avidly. It Is both a terrific read and a tremendous resource. . . ."
"The third edition is really nice. I commend your attention to detail even on small items that I'm sure no one was losing sleep over. Overall the book was well done I enjoy reading it. Even after 40 years of slate roofing I still pick up details and tidbits that are new and interesting." "I recently finished reading “the bible” cover to cover. Great book from historical context and should be read by everyone having a slate roof placed on their home." "Jenkins effectively draws upon his many years of experience and expertise to provide a thoroughly 'user friendly' instruction manual regarding the craft of slate roof installation.  Expanded sections include slate siding, eyebrow dormers, turrets, soldering, flashings, international slate, American slate history, slating styles, installation and repair tips, and trade secrets. Dozens of new color photographs have been added, as well as step-by-step illustrations and line drawings. 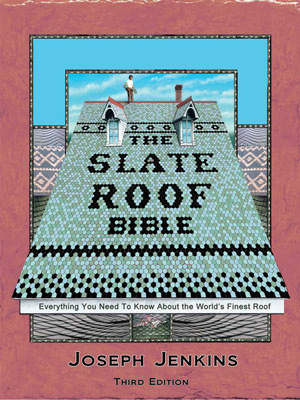 Exceptionally well written, illustrated, organized and presented, 'The Slate Roof Bible: Everything You Need to Know About the World's Finest Roof' is especially recommended to the attention of architects, roofers, slate roof owners, architectural consultants, architectural history buffs, and anyone involved with the roofing industry. 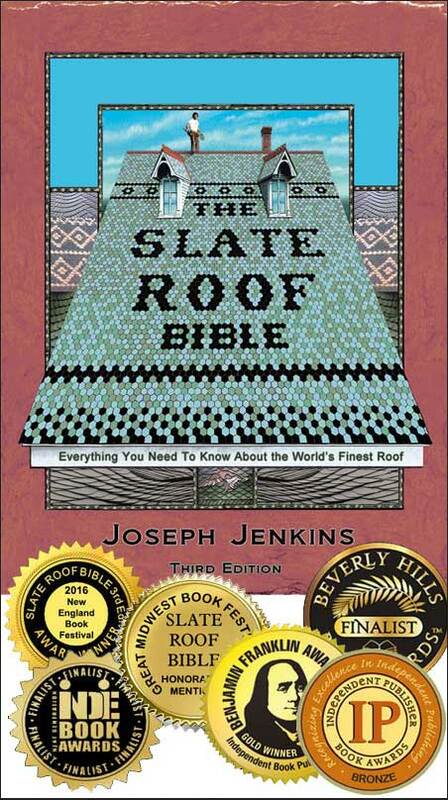 Listen to a radio interview with Joe Jenkins about slate roofs. Listen to WISR Radio, Butler, PA, 2016, radio interview with Joe.